Exploring the decline of the popularity of the League is an important objective of the book. 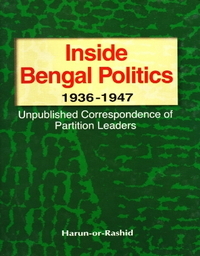 In the process, it also seeks to explain the nature of ‘politics’ in East Pakistan, in particular, the emergence of a state bureaucracy with paternalistic and undemocratic tendencies. The process through which the bureaucracy got stronger also entailed the alienation of the people from both the government and the League. 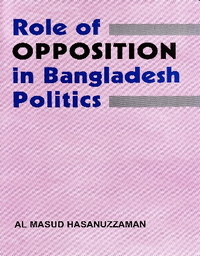 The themes are highlighted in the series of chapters devoted to specific and important issues. 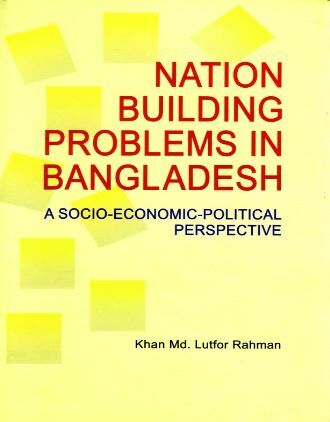 An examination of these issues usefully complements what students of East Pakistan politics have (rather selectively) emphasized so far: the Language movement of the 1950s, the crisis of federalism and problems of two economy. 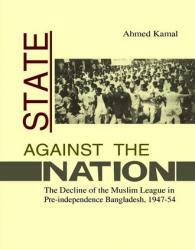 An argument is eventually built up on the nature of the state and ‘nationhood’ in East Pakistan. 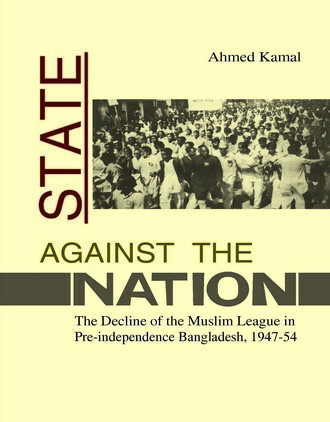 The preponderance of the bureaucracy in the colonial style of governance, the peculiar history of Muslim nationalism in East Pakistan are seen as factors that contributed significantly to disrupt the process of nation-building.